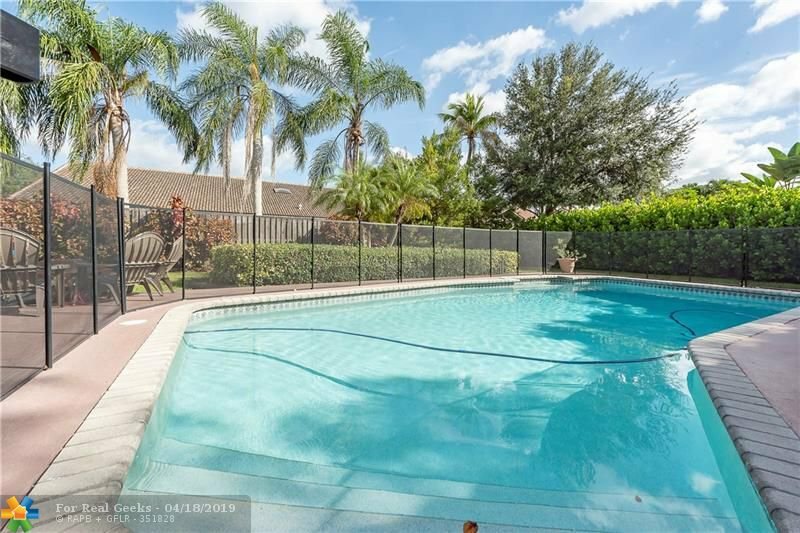 LOVELY 4/2.5 WITH POOL IN THE NICEST AREA OF JACARANDA LAKES!!!!! 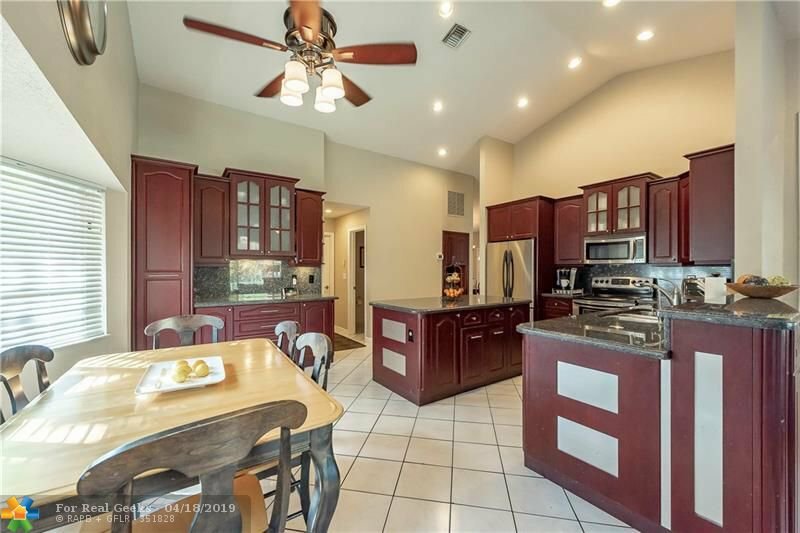 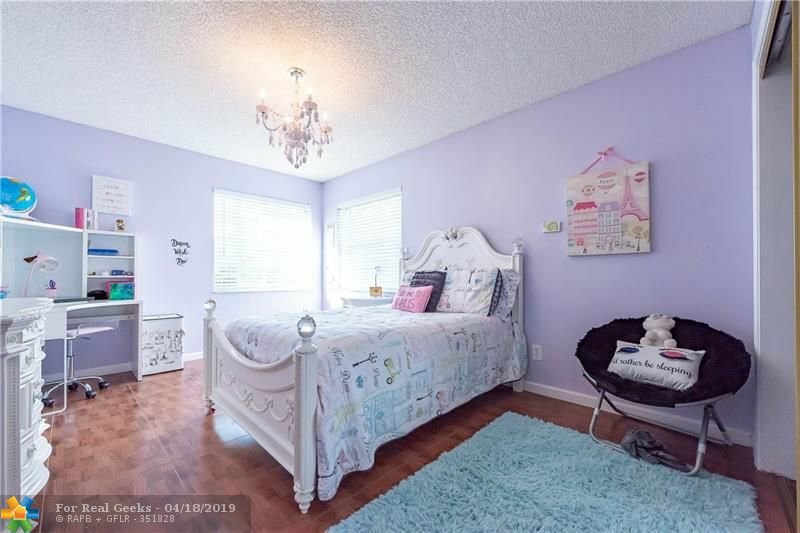 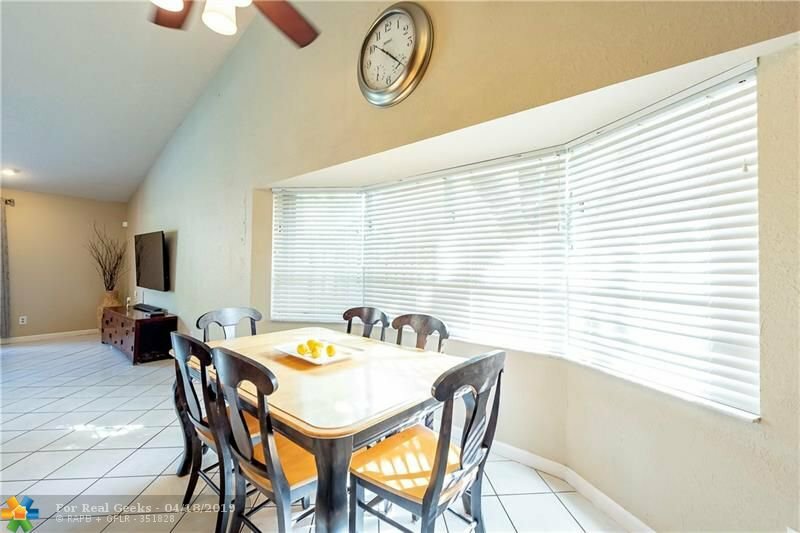 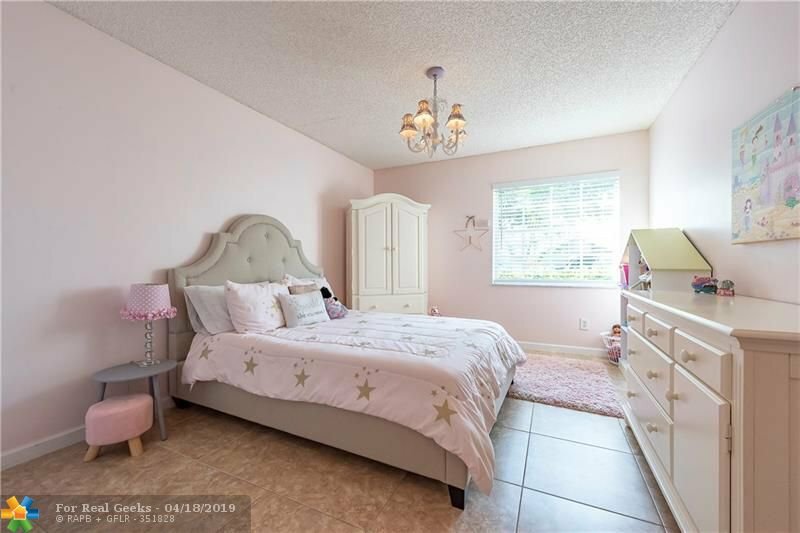 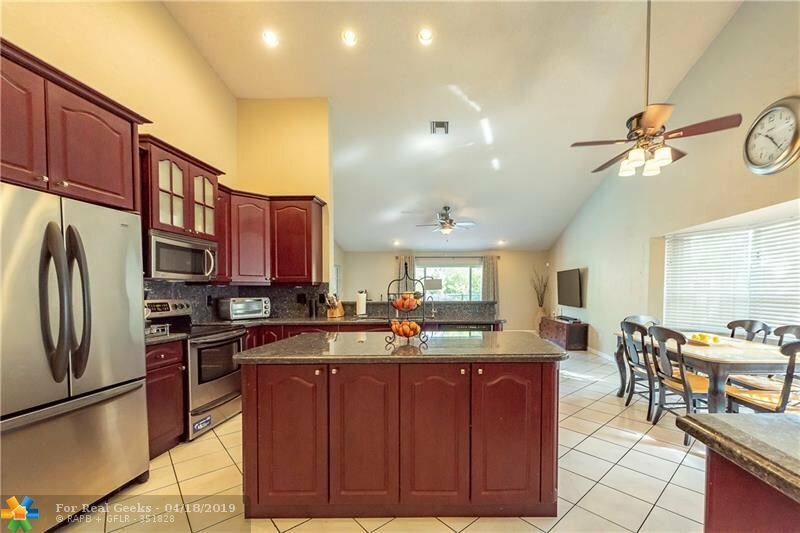 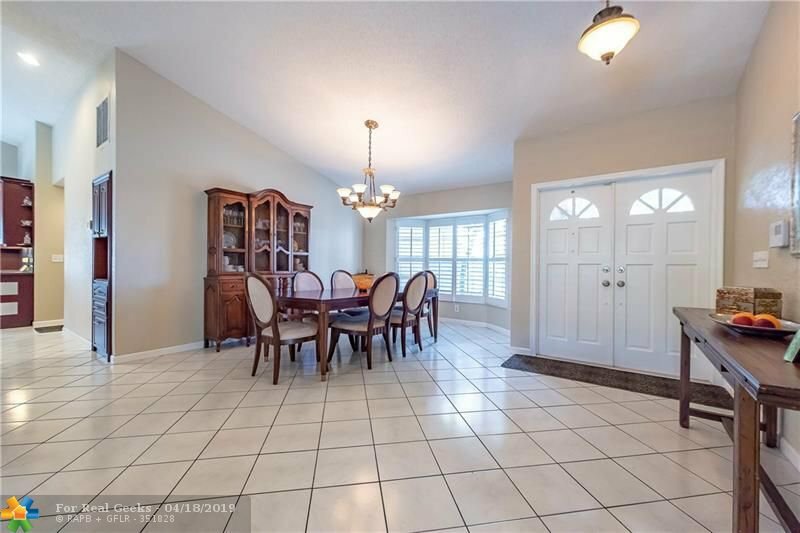 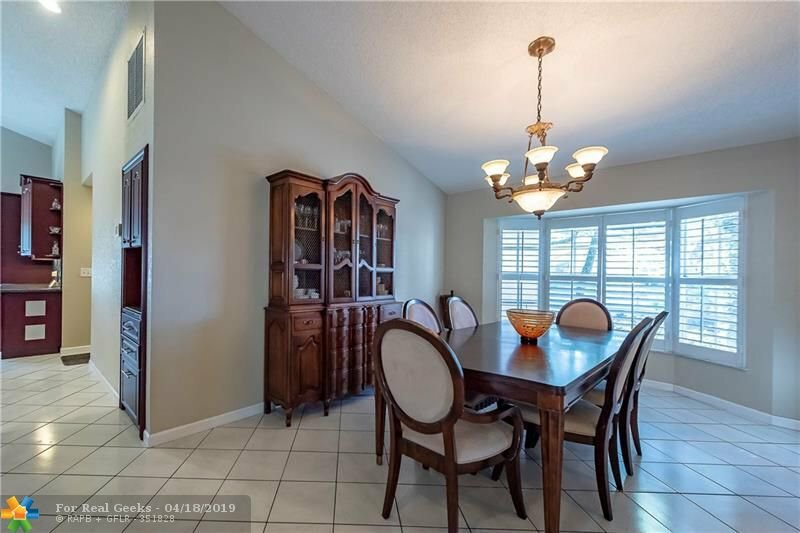 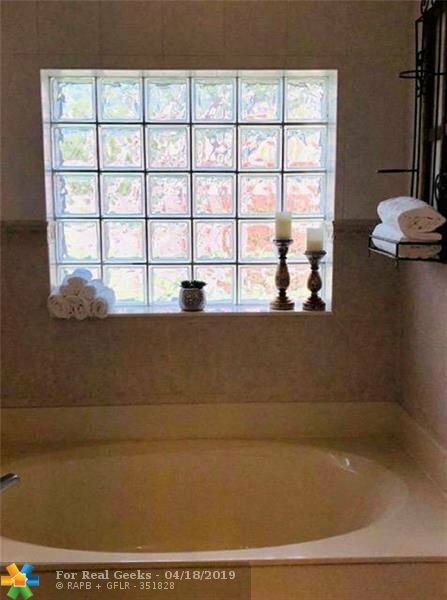 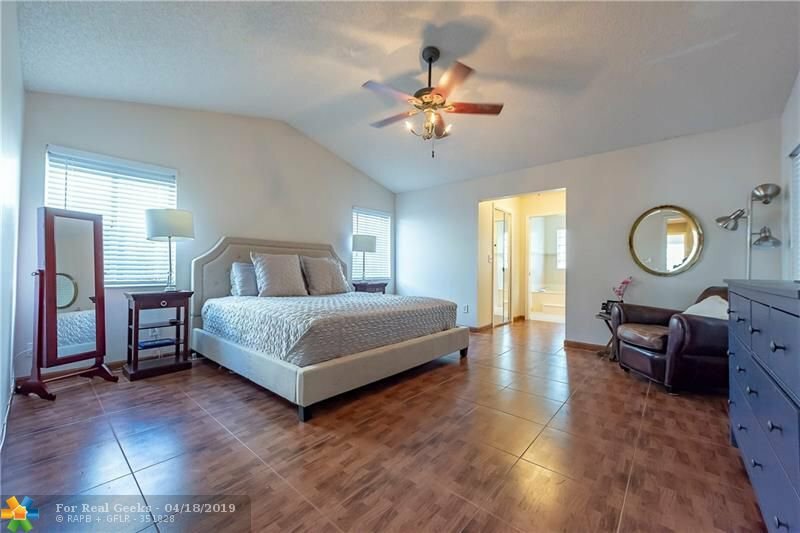 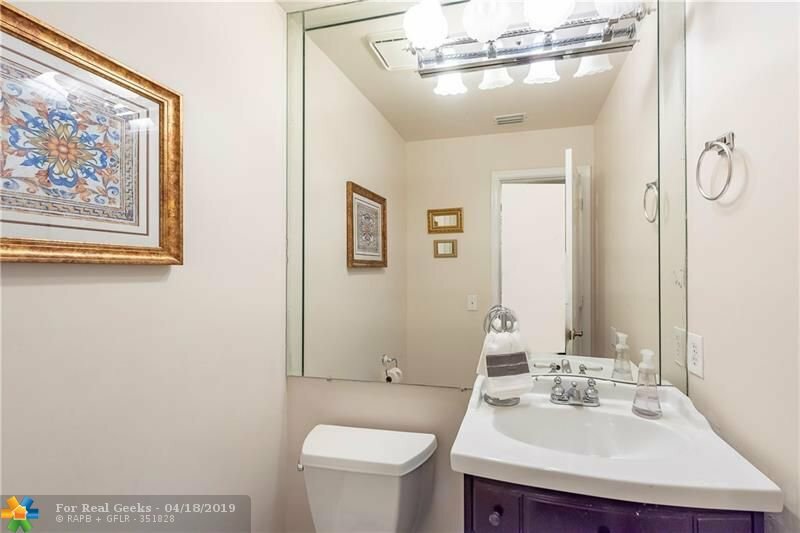 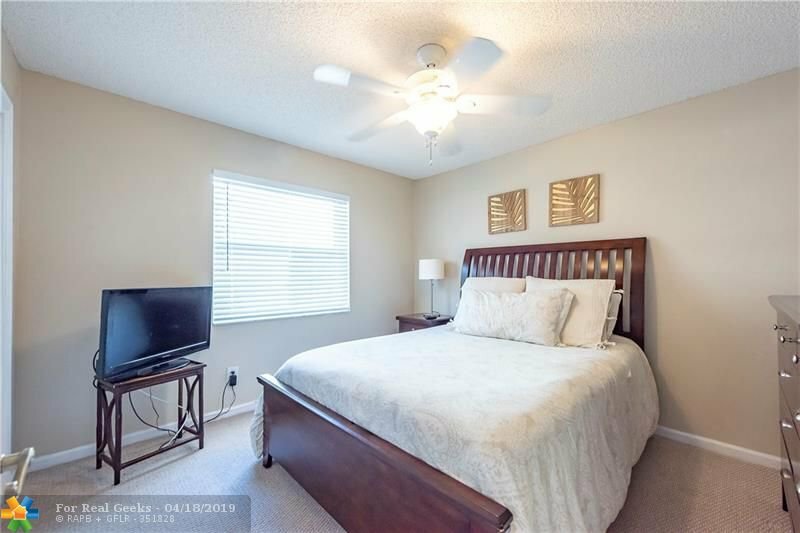 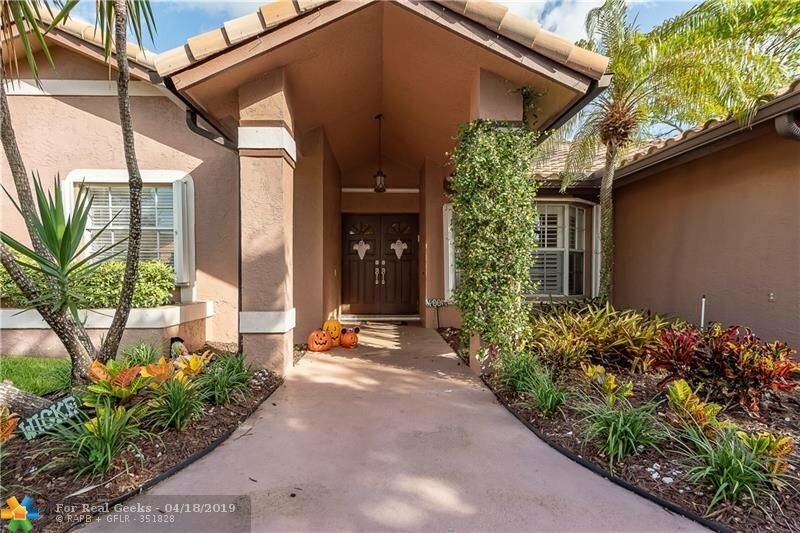 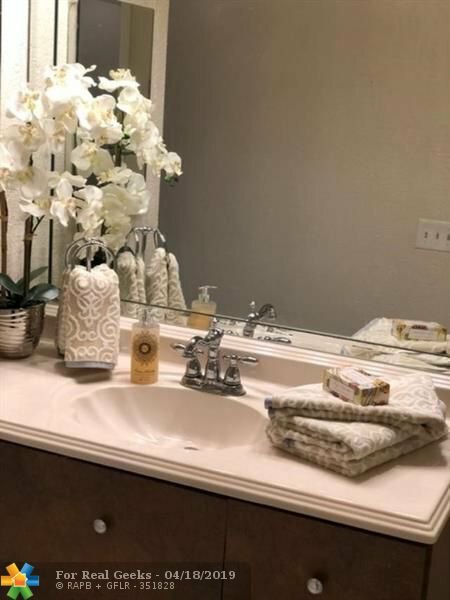 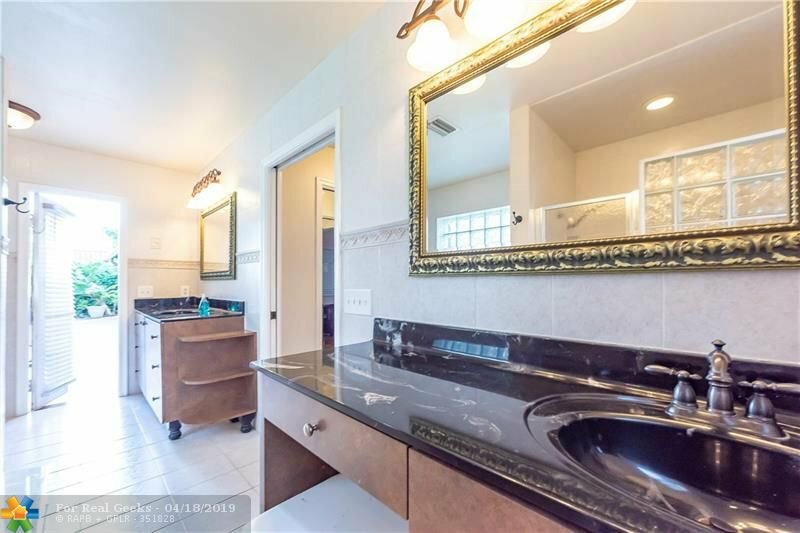 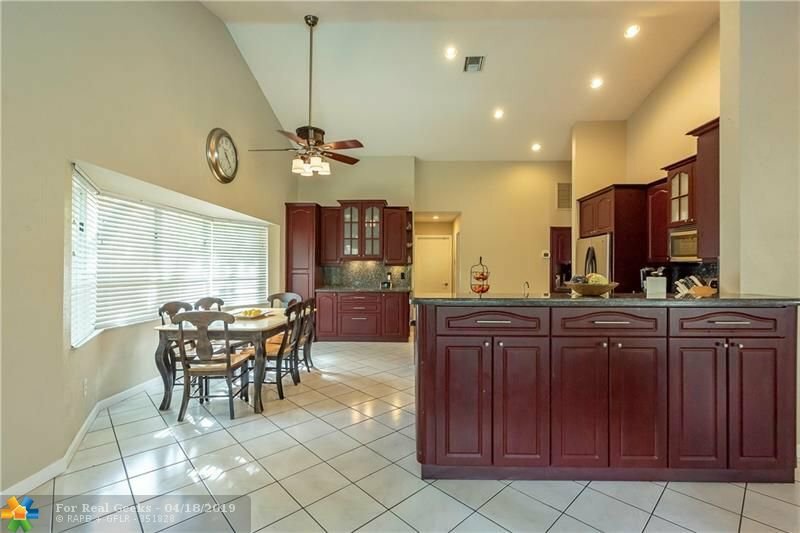 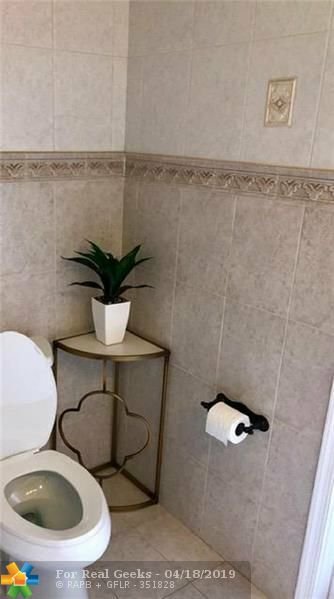 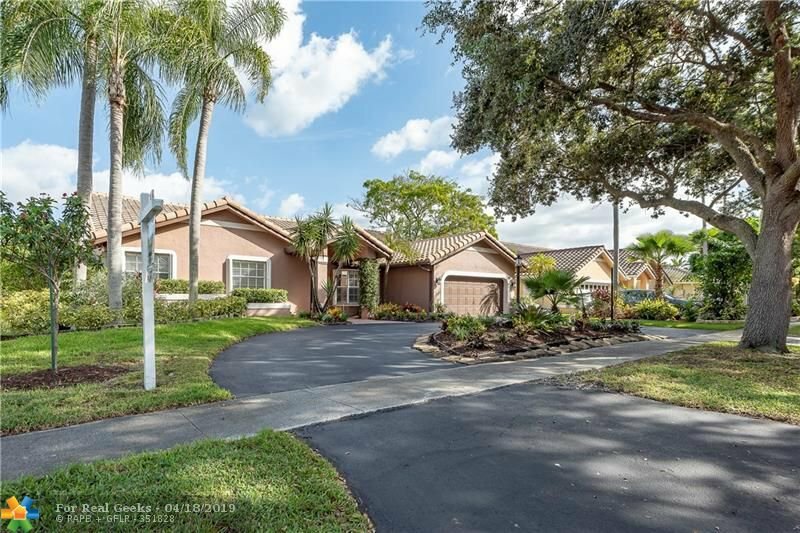 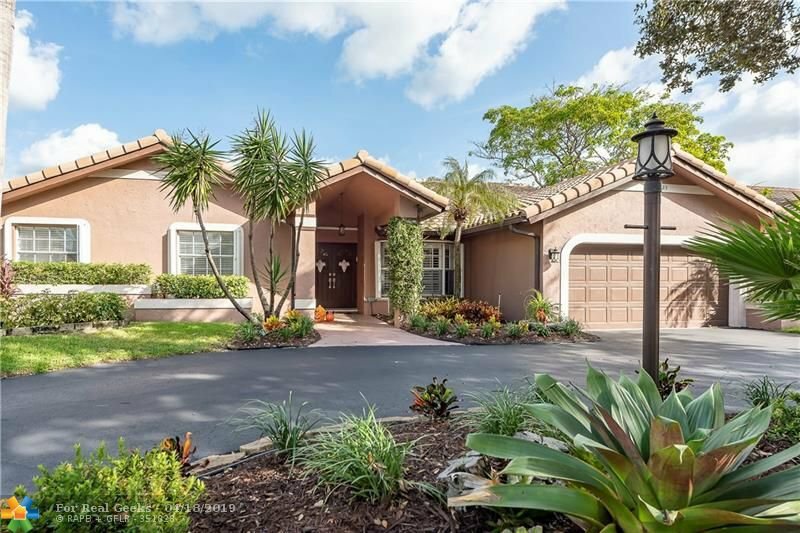 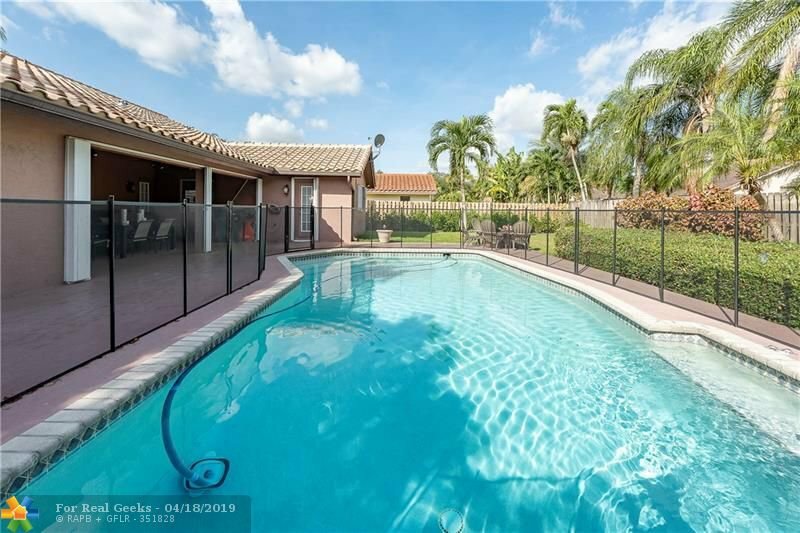 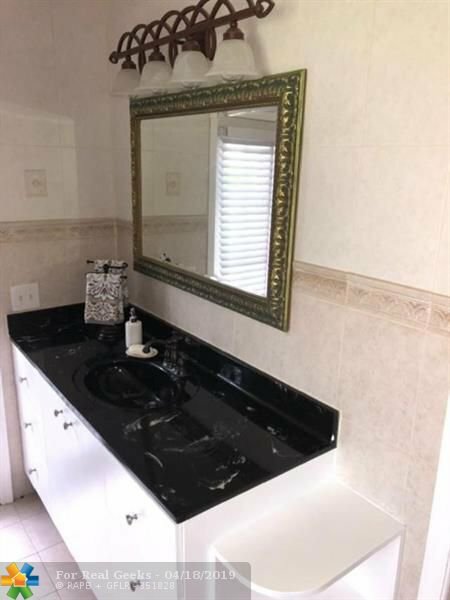 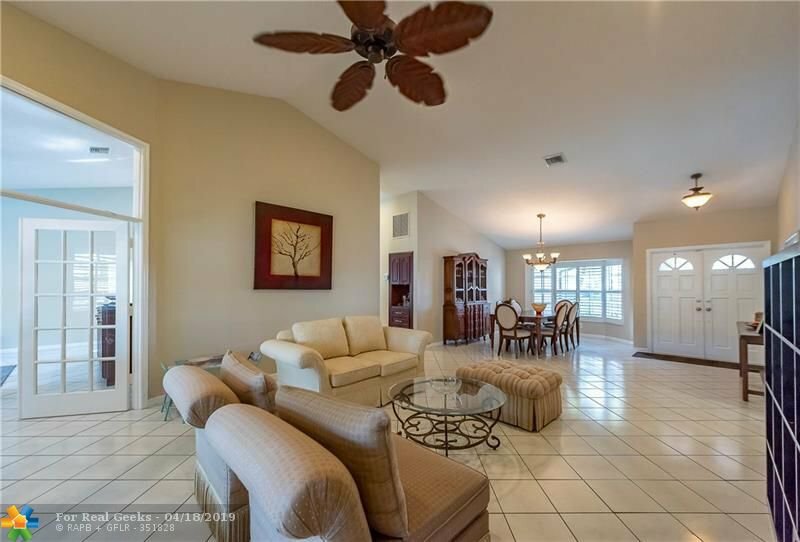 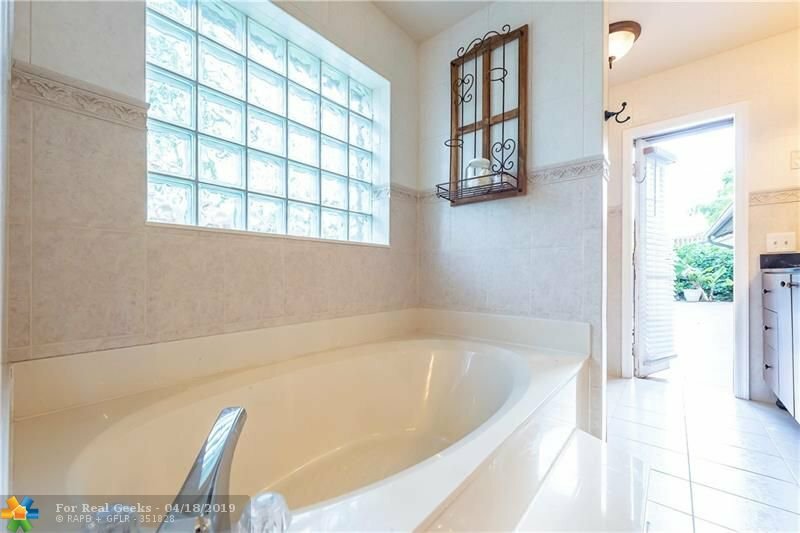 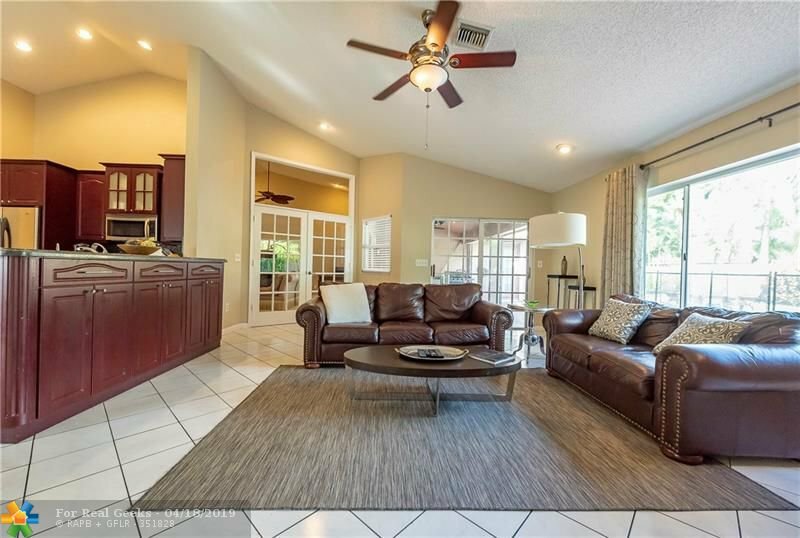 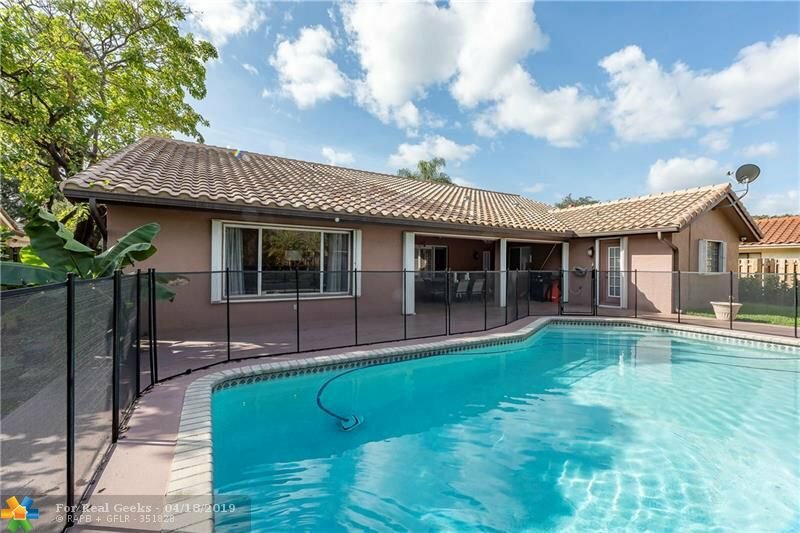 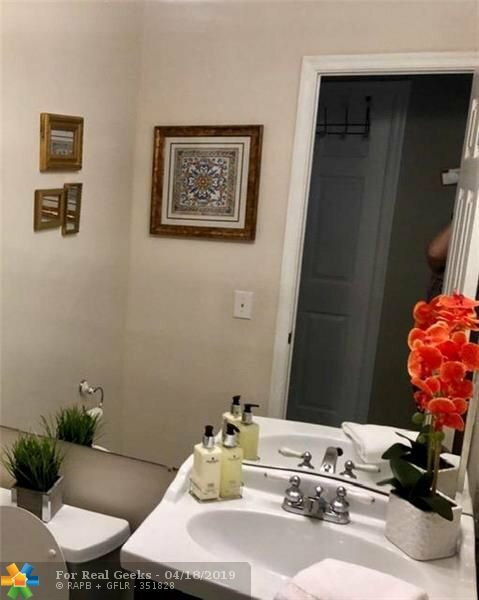 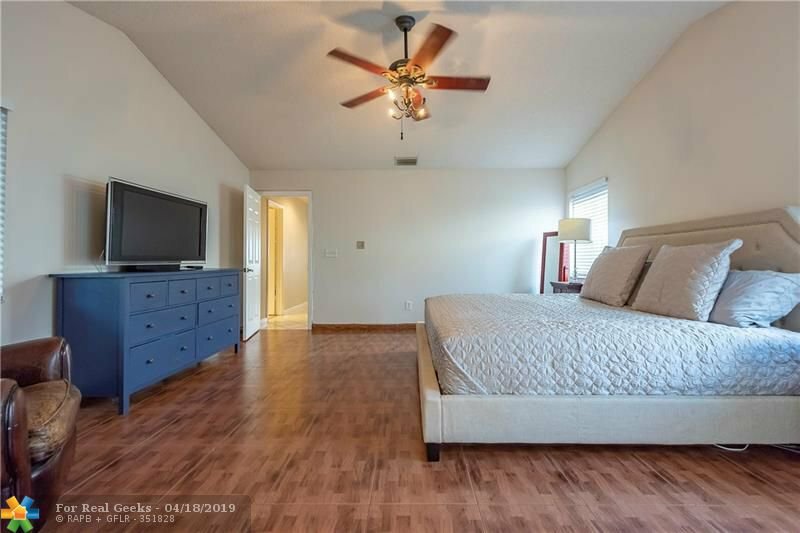 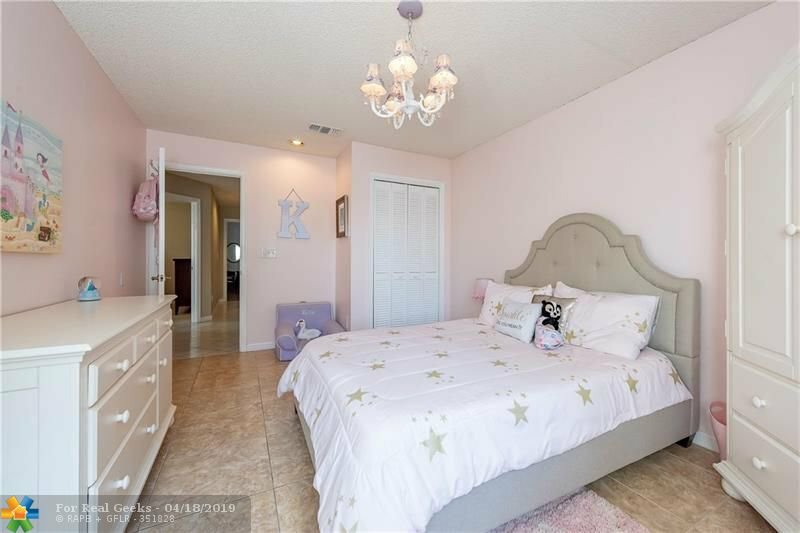 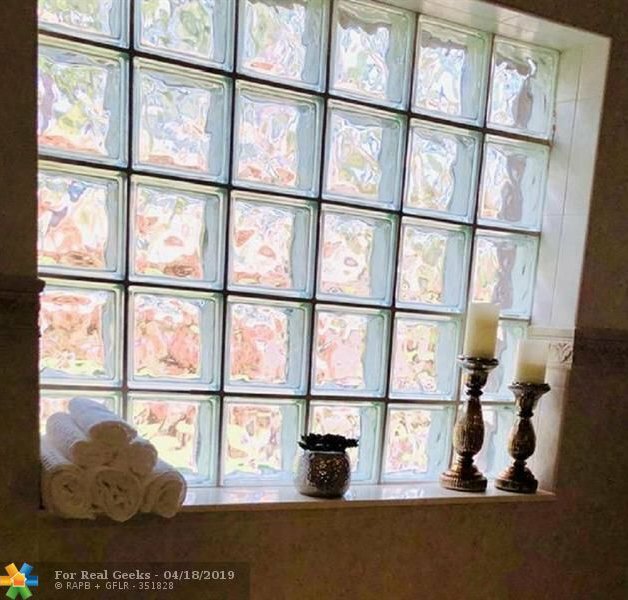 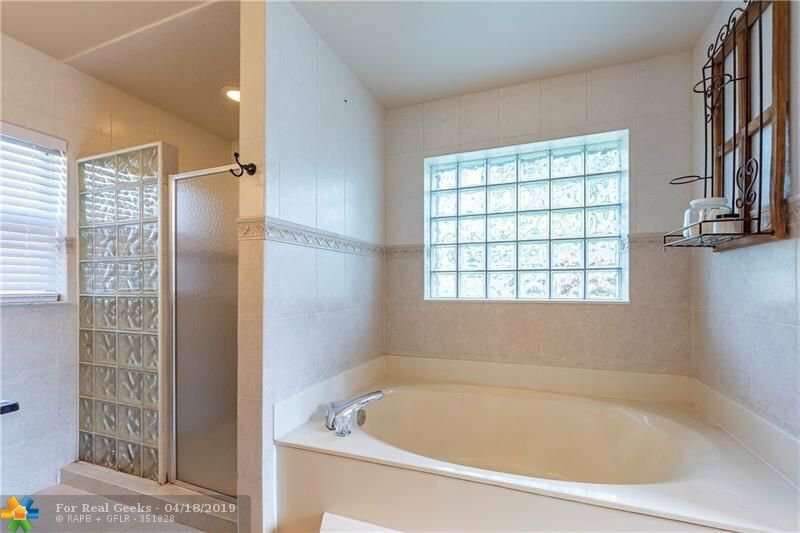 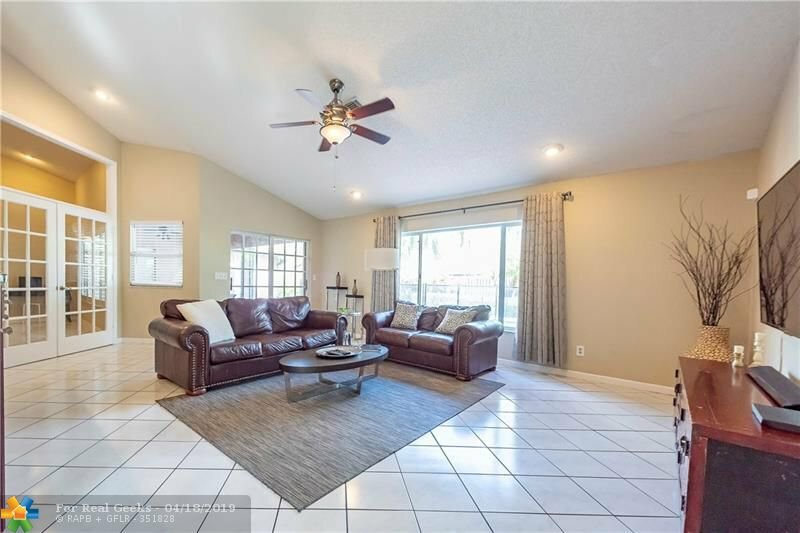 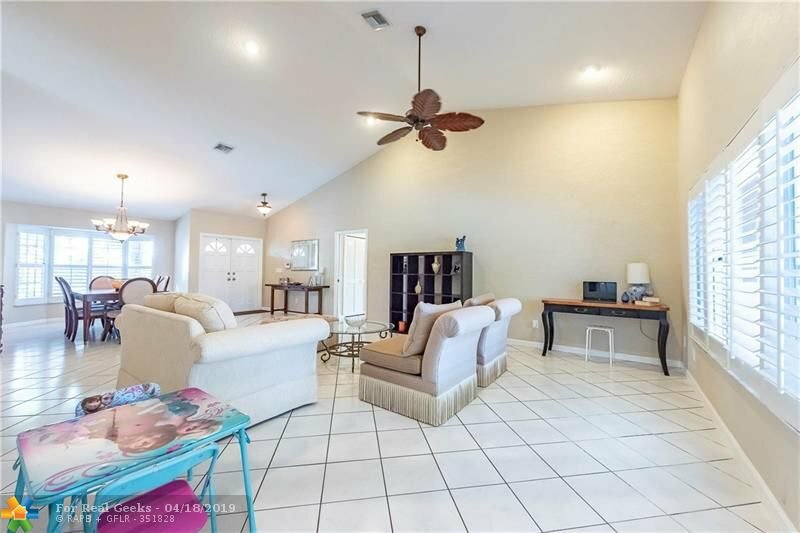 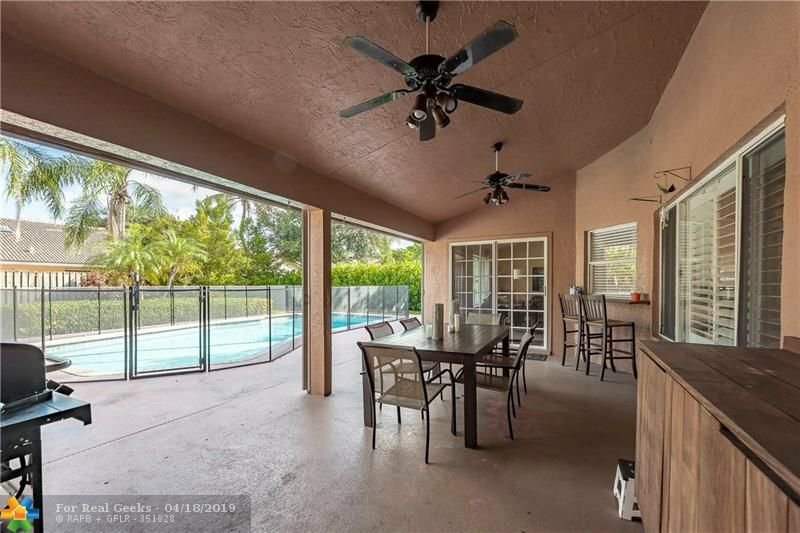 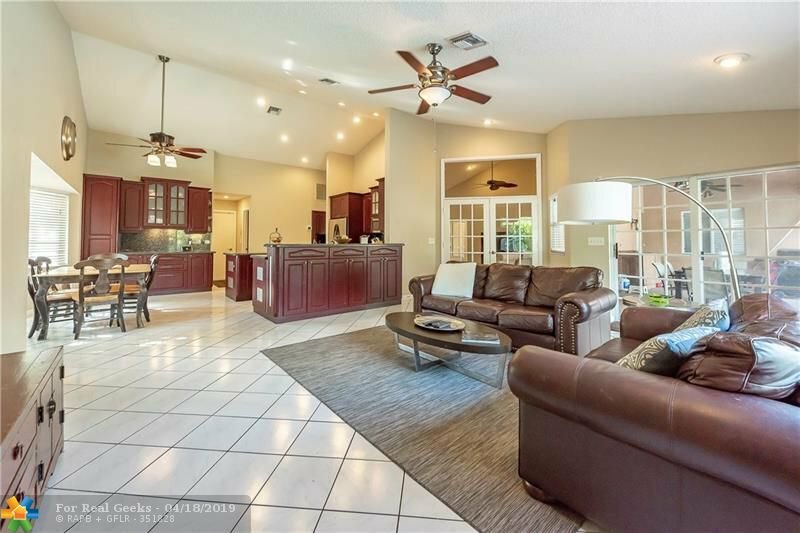 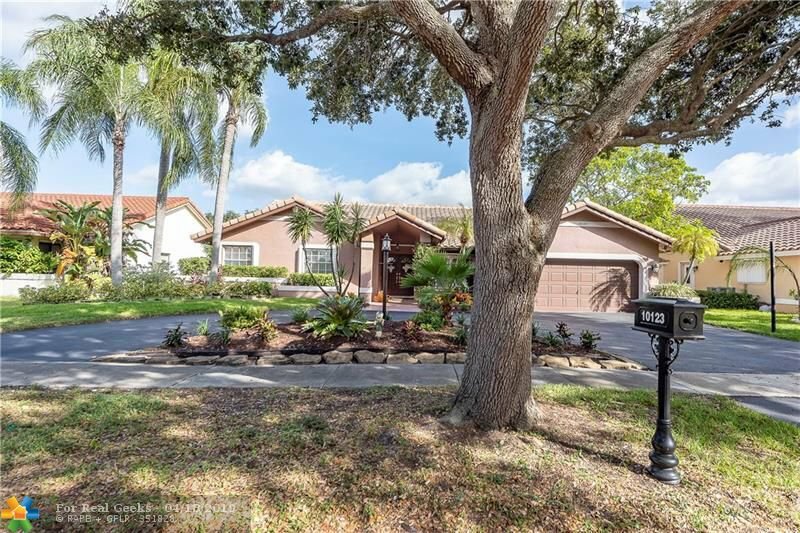 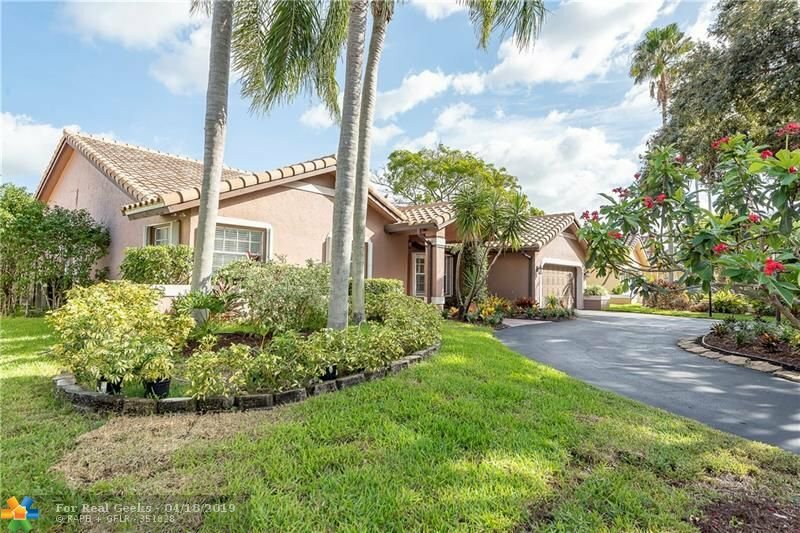 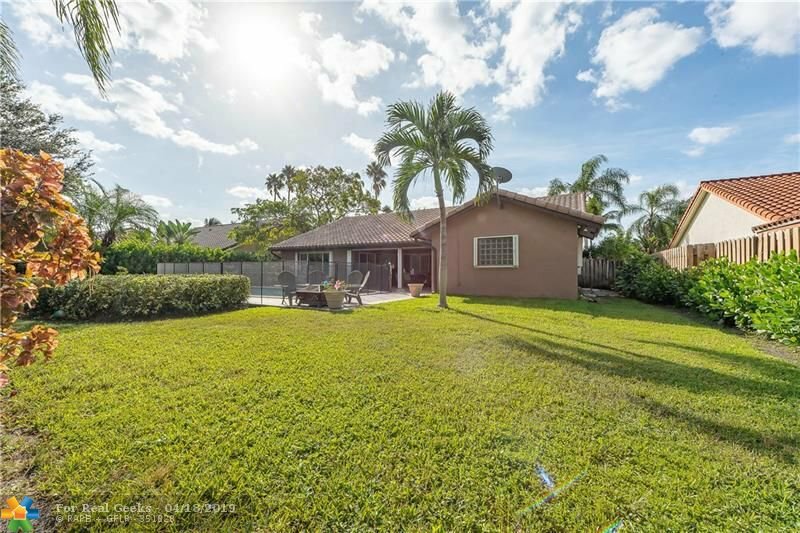 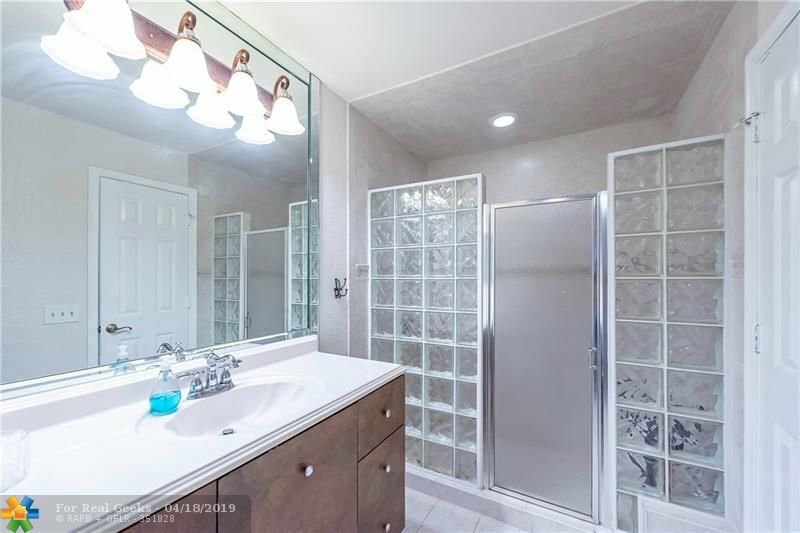 UPGRADED HUGE KITCHEN WITH LOTS OF CABINETS AND GRANITE COUNTERS* VERY POPULAR FLOORPLAN WITH LARGE BEDROOMS AND UTILTY ROOM* FENCED IN BACKYARD WITH CHILD FENCE AROUND THE POOL* LIGHT AND BRIGHT HOME !! 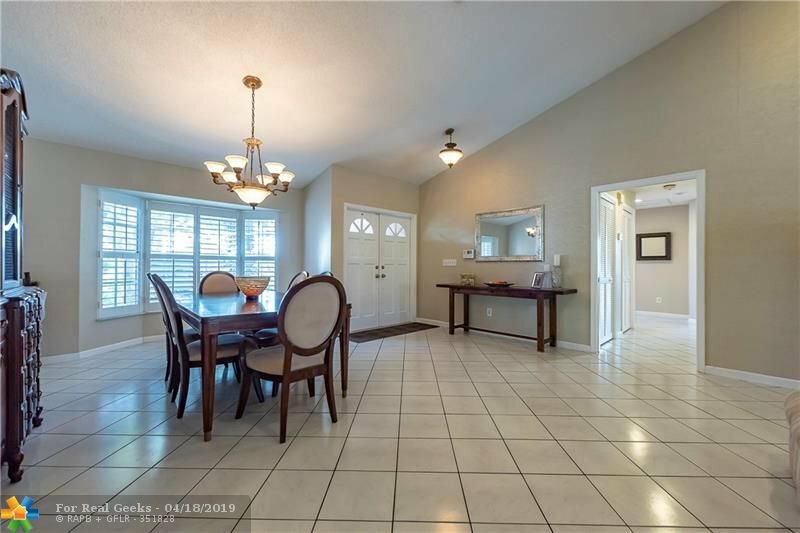 VERY BEAUTIFUL HOME WITH TONS OF CURB APPEAL TOO!!!!! 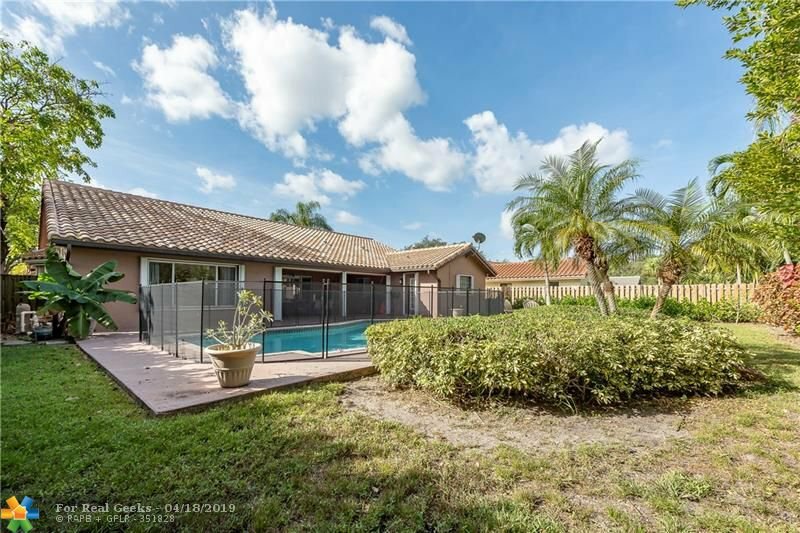 Listing courtesy of Atlantic Florida Realty Inc.